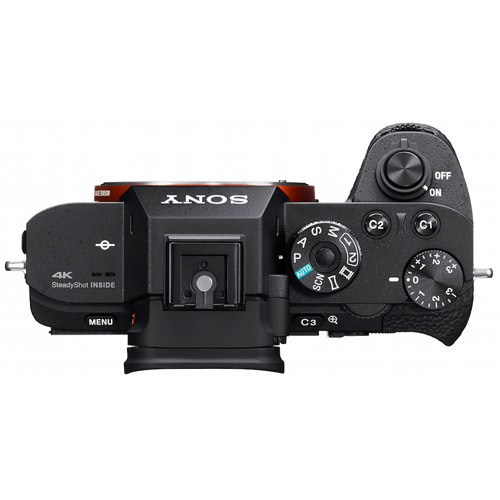 Offering ultra-high sensitivity and wide dynamic range across the entire ISO range plus 5-axis image stabilization for greater shooting control – from the brightest of mornings to the darkest of nights. 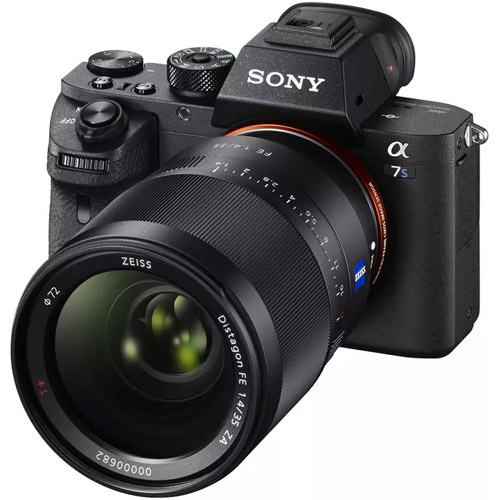 A number of enhancements have been made to the look and feel of the α7S II to make it more user friendly, reliable and intuitive. 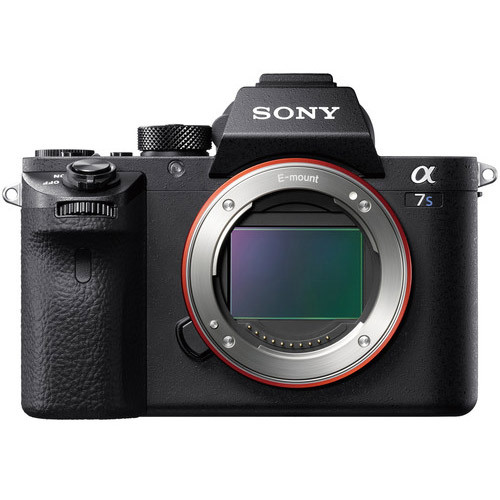 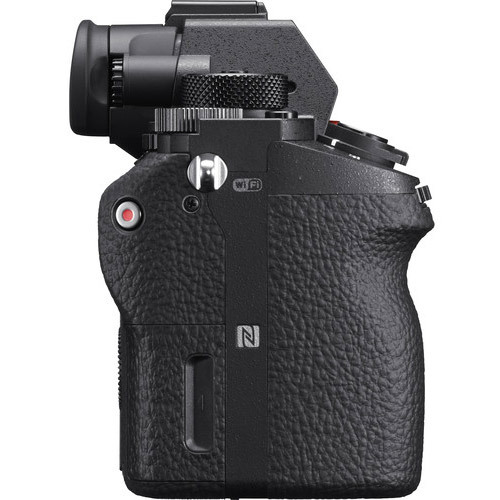 Its magnesium-alloy body is both α7S II_rear (3)light and highly robust and the grip and shutter buttons have been re-designed so that the camera feels more natural in the hand. 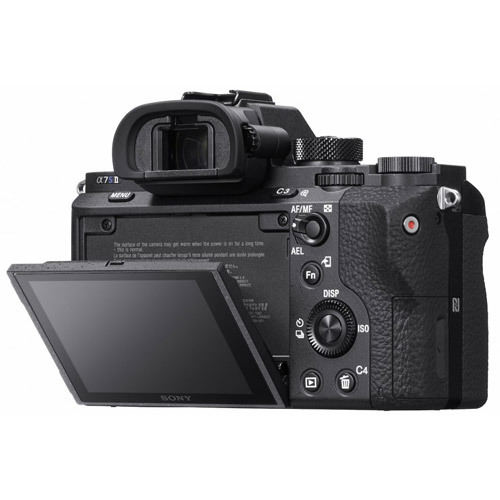 Additionally, silent shooting mode can be activated at up to 5 fps continuous shooting8 and there is reduced-vibration shutter movement9. 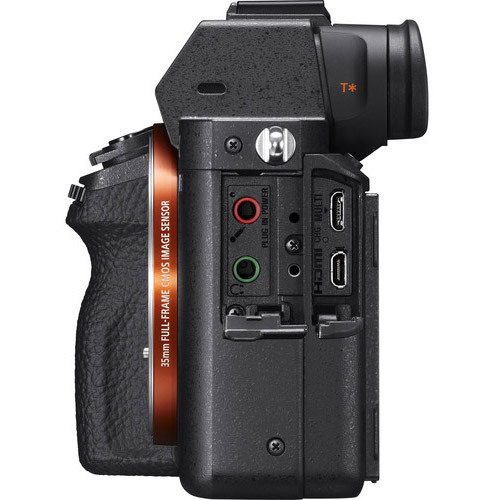 The lens mount has been further reinforced to ensure greater rigidity, particularly when attaching third party lenses and users can now charge the camera via a USB power supply while the camera is in operation, thus extending battery life. 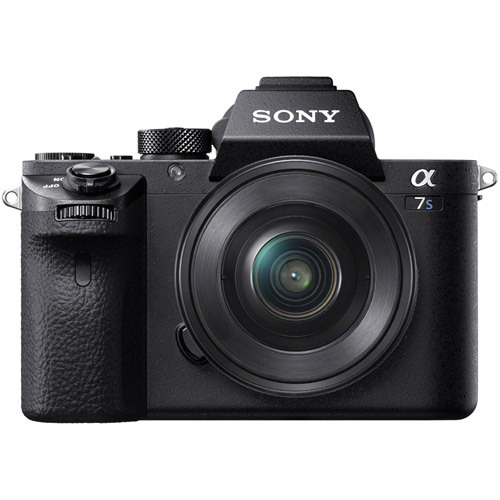 The α7S II is also Wi-Fi® and NFC compatible and fully functional with Sony’s PlayMemories Mobile application available for Android™ and iOS™ platforms, as well as Sony’s growing range of PlayMemories Camera Apps, which add a range of fun creative capabilities to the camera.